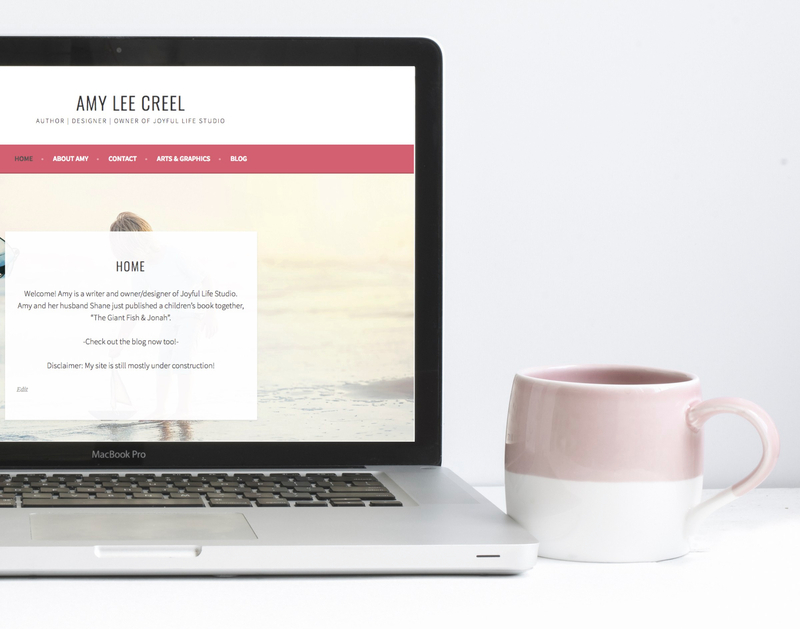 Amy is a published children’s author, who blogs passionately about life, faith, and family, while striving to build up women in love and truth. I am excited to have begun adding fun and exciting blog posts about Lifestyle, Motherhood, and Creativity. Shop tshirts, invitations, hand lettered designs, and art by Amy Lee Creel & Shane Creel. 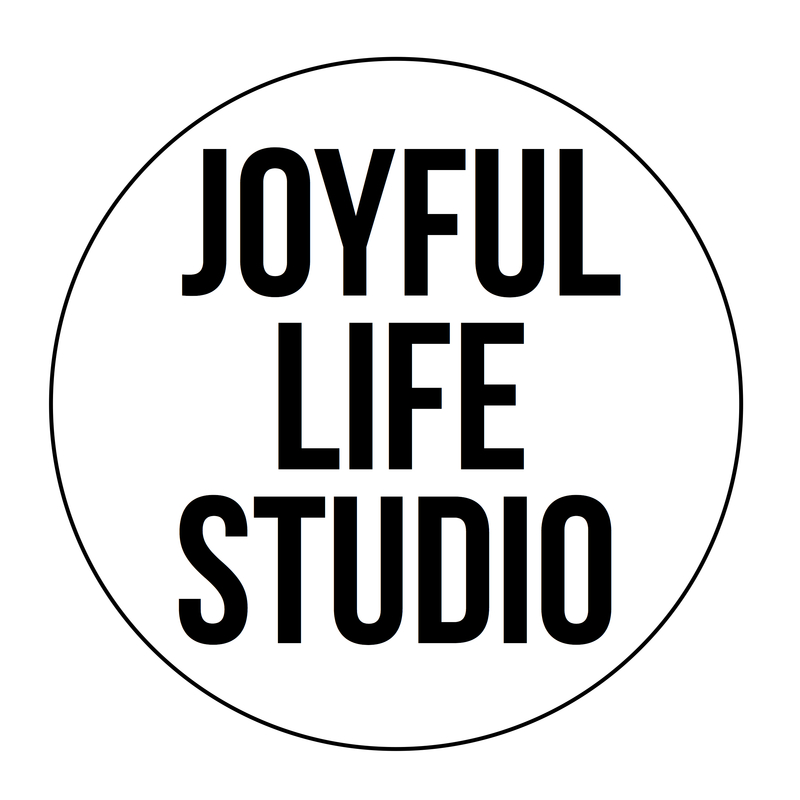 Etsy Shop, Joyful LIfe Studio . Follow on instagram @joyful.life.studio Email for custom orders and quotes. Our very first book, was published in August 2017!! 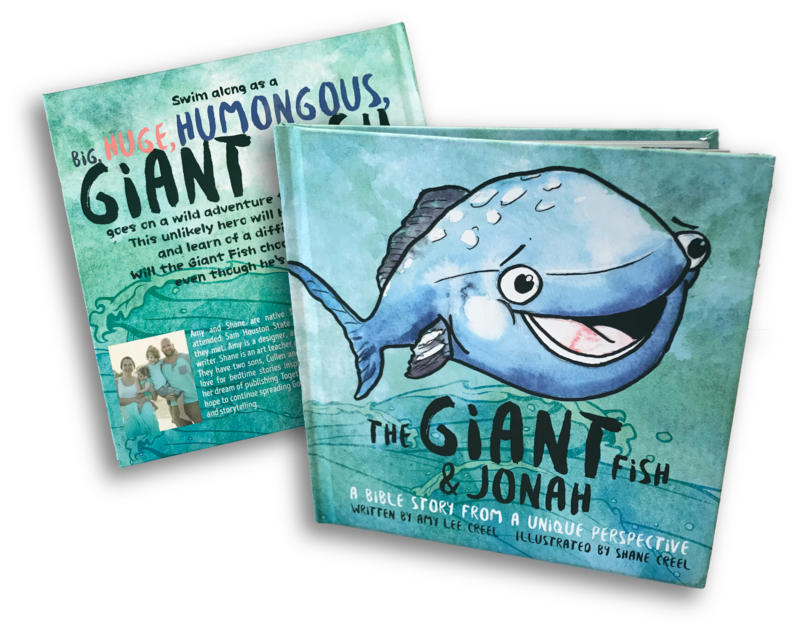 "The Giant Fish & Jonah" is a fictional retelling of a Bible story, from a new and unique perspective. Official Launch Party TBD. Order on Amazon or barnesandnoble.com .